TWO Northern Beaches women have set off on the trip of a lifetime. Alison Frater, a retired nurse from Emerald Beach, and Mary Simpson, a registered nurse from Woolgoolga, have departed on an Aegean cruise that will see them re-enact the arrival of First World War nursing sisters on Turks Head, Lemnos Island. Their interest in history and nursing was what drew them to the cruise. "We've both always wanted to get to Gallipoli - it's been on our bucket list long enough," Alison said. "I've got a relative who is a Victoria Cross winner from the Gallipoli time, so it's going to be very interesting for us." 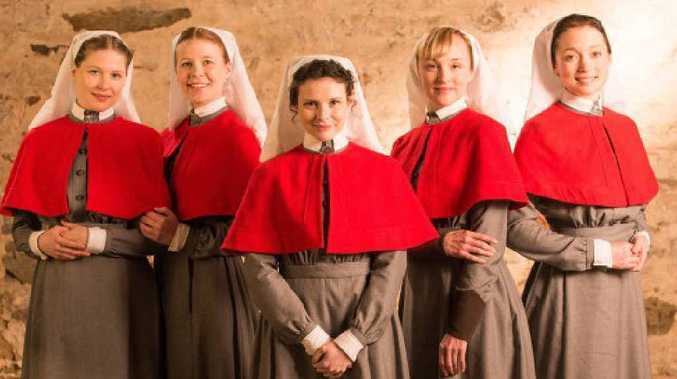 Uniforms for the re-enactment were donated by ABC program Anzac Girls and will be worn by women from Australia and New Zealand to recreate a series of historic photos. 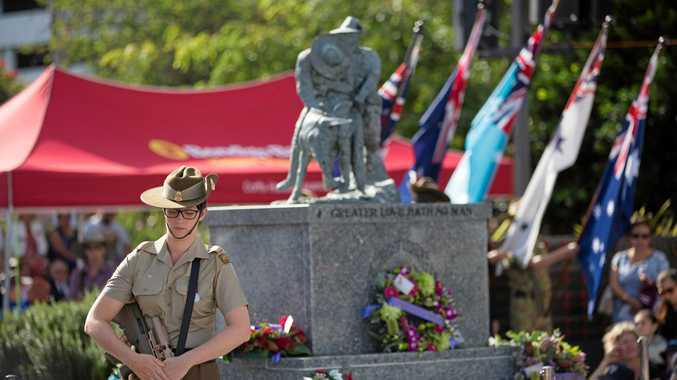 "We're going to be replicating two famous images, one on Lemnos and one on Anzac Cove," Alison said. "We were very lucky to get the uniforms and they required a bit of altering, but the recreation is going to be great." The two women connected with others taking part in the re-enactment prior to leaving for the trip on Wednesday. "The wreckage of a troop ship that sank and had quite a few New Zealand nurses drown has recently been found, so we'll be going to that area," Alison said. "There's a lot of New Zealand people going on the cruise, as well as some Australians."